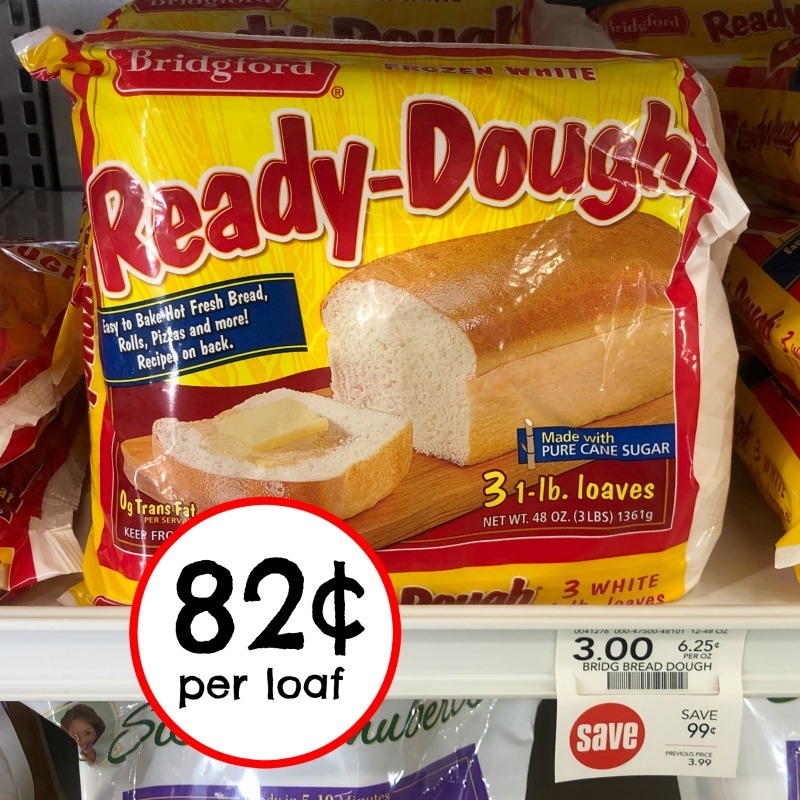 Another New York Bakery Coupon - Ultimate Garlic Texas Toast As Low As 39¢ At Publix! 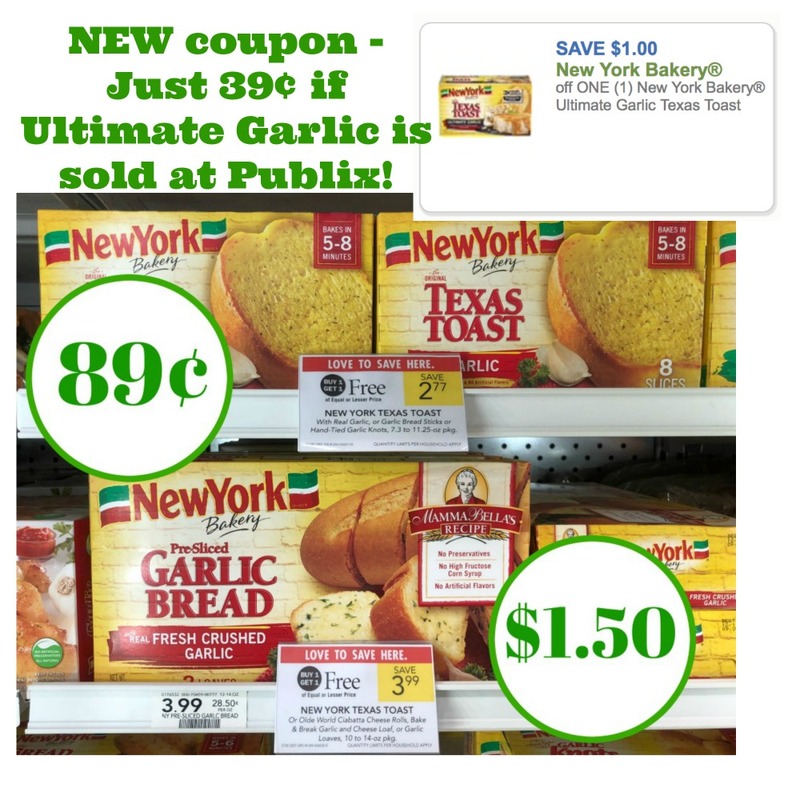 Another New York Bakery Coupon – Ultimate Garlic Texas Toast As Low As 39¢ At Publix! Heads up guys…there is a big New York Bakery coupon that popped up today. This one is for the Ultimate Garlic Texas Toast. I have no idea if that flavor is sold at Publix…but you know I printed my coupons just in case! If it’s included those boxes will be just 38¢ each! Of course you can still get the other varieties on the cheap too…the regular garlic toast is just 58¢ with the other coupon. Grab your deal the next time you shop. As low as 38¢ per box if Ultimate Garlic is sold at Publix! Previous Post: « Get Big Savings On Degree Men® Advanced Protection Antiperspirant Deodorants At Publix – Up To $3 Off Today Only! 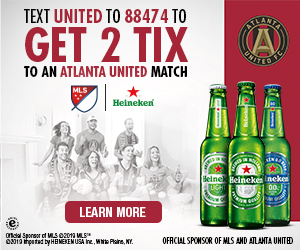 Not at my Publix (East Cobb). It’s only sold at Kroger in my area.